It's January – so for all of the people who work in government relations, it is back to school time – time to head back to the Capitol. And, no matter how long you've been lobbying, if someone in your state capitol has been lobbying longer than you, it always feels like they are in the class ahead of you. It is very strange. You can be 50 years old and still feel like a sophomore. New legislators and governors are being sworn in. Legislative leaders are making committee assignments and picking chairs. Soon, hearings will be scheduled and bills will start being introduced. 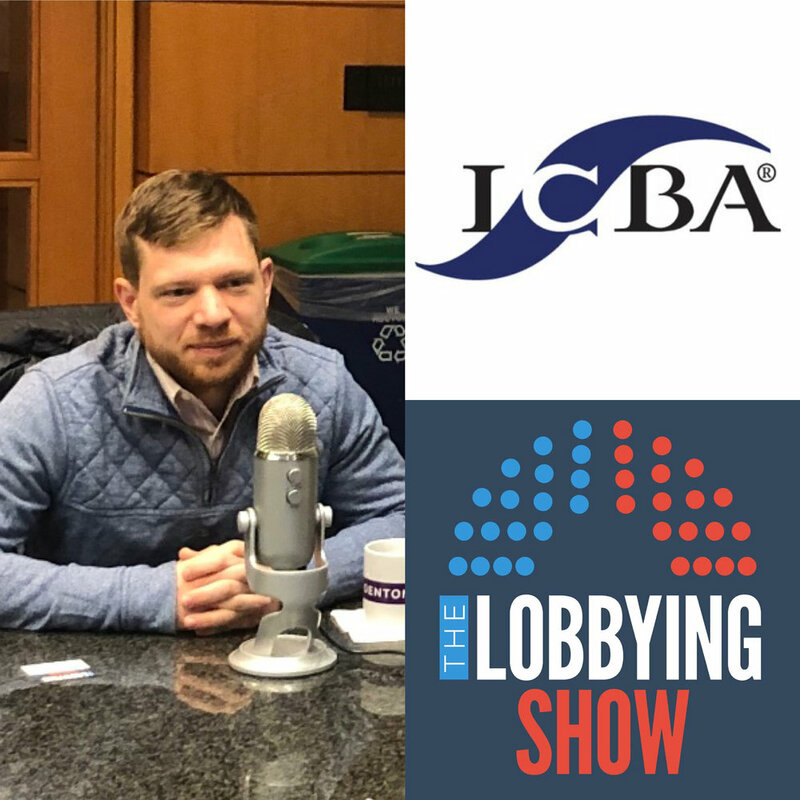 Lobbyists are scrambling to get new clients, and clients are trying to figure out which states they need lobbyists in and which lobbying firms to hire. Yes, he does all of that. However, his coolest job is not even on the list – he did grassroots work for the American Motorcyclist Association. Now that sounds like fun. And, he's even more impressive in person. He is thoughtful, smart and works very hard. We really enjoyed sitting down with him.